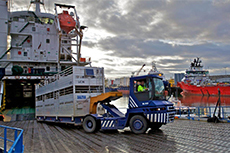 With the tender deadline for the Northern Isles ferry contract fast approaching, ANM reflects on the positive contribution current operator NorthLink Ferries has made to the North and North East agricultural industry. 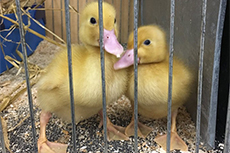 The next Thainstone rare and minority breed sale takes place Saturday, 18th May. Livestock entries close Friday, 26th April. Click on the box for event details and entry forms. 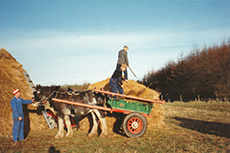 For sale: 22 digitised video clips from the early 1900s showcasing different elements of Scotland’s rural and agricultural heritage.